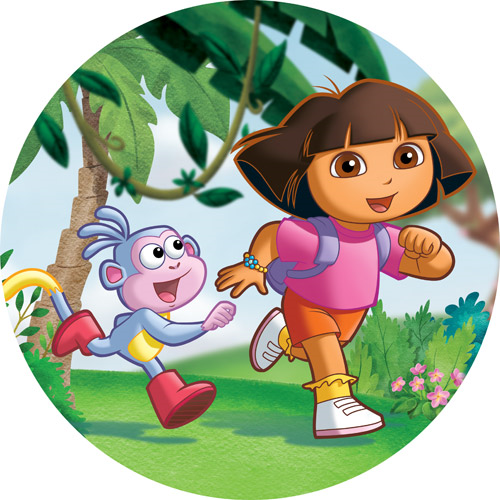 Transform your room with Projectables® and Dora! 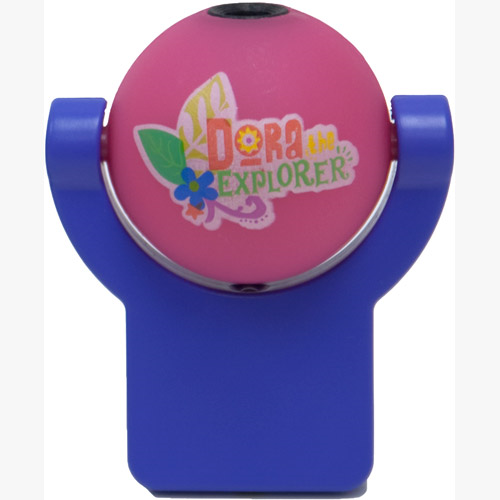 A small round globe uses LEDs to project Dora and Booths on a wall or ceiling. The projection night light makes it easy to see in the dark while embarking on a new adventure with Dora! A bright pink glow illuminates the globe, perfect for guiding you through the night. 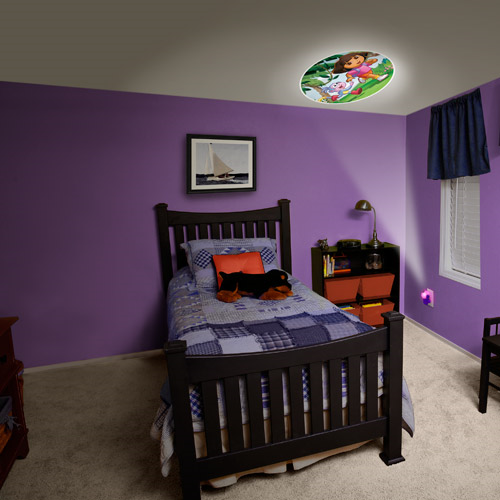 The Projection Night light is perfect for a child’s room. Jasco Night Lights for every solution.